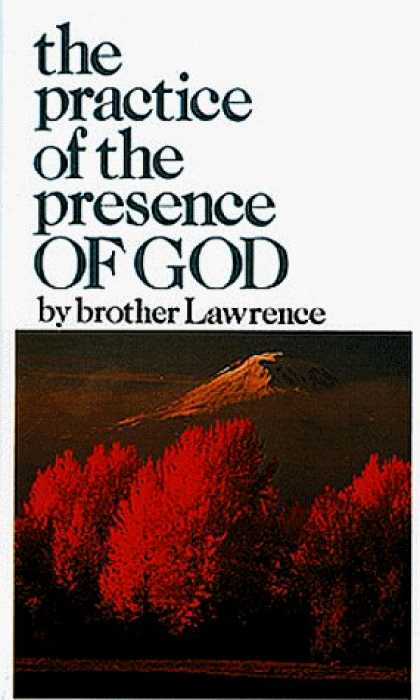 The practice of the presence of God (Brother Lawrence): Reading this was a pleasant surprise. I had kept away from it, assuming that it would be promoting a mystical spirituality. Instead it is an implicit critique of it. The stress is not on rules or techniques for prayer, but on living the day in awareness of God's presence, regularly pausing to offer him adoration, thank him for or pray for whatever is being faced, renouncing all that is placed above him and relying on him for grace throughout. 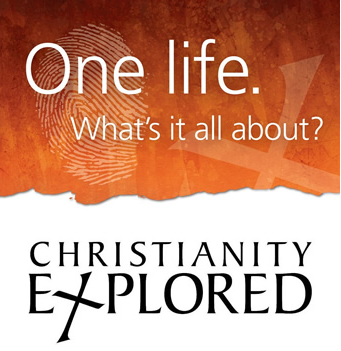 Talk of Christ and scripture are somewhat absent, but this thirty page book is refreshing, practical and challenging. It really is worth reading.